Led to the laces off your shoes everyday. The laces led ... A bright idea for your dress shoes ... The neon laces are ideal for going out! Add another dimension to your shoe laces with these LED. These laces are available in several fluorescent colors. 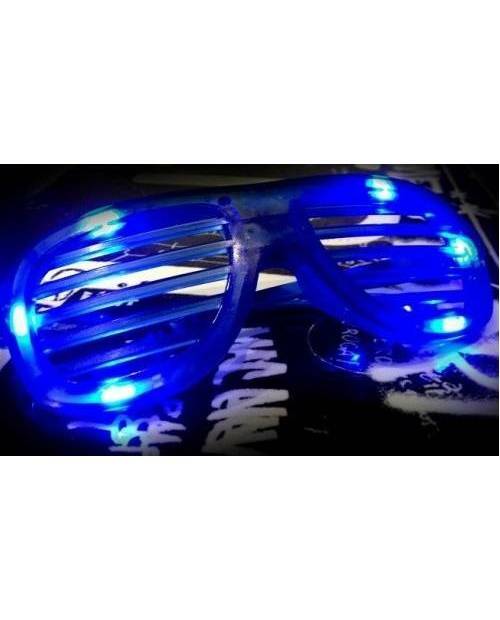 LED Glasses embedded with black and blue LEDs. Sublime!